Into the 1920s: It was a prosperous time indeed. There were a couple of names given during this time for this time such as the Roaring Twenties, the Jazz Age, and even the Age of the Wonderful Nonsense. Americans owned 40% of the world’s wealth, people’s income increased by 35% on average, there was so much time for leisure, and it was truly some of the most thriving days in US history. A desire for youth, beauty, health, money, etc. 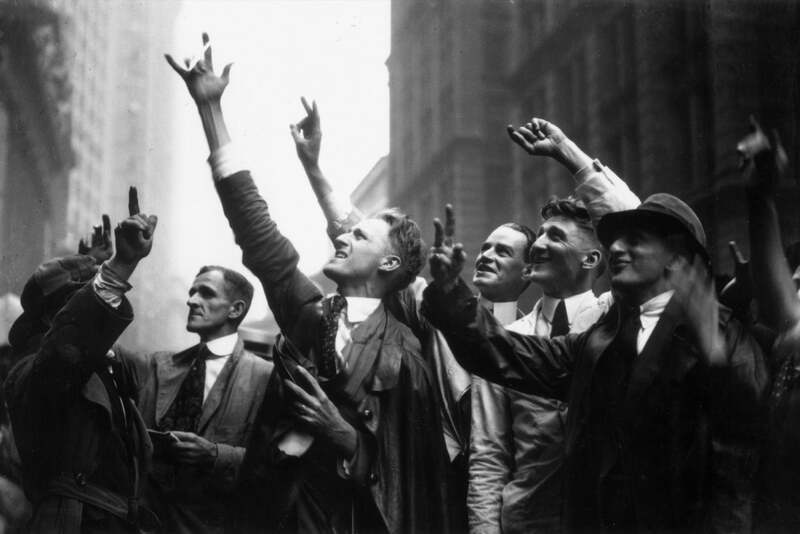 The Stock Market: More people invested in the stock market in the 1920s than ever before. Since the rise of the stocks went up so fast, there were some people who became rich overnight by buying and selling their stocks. Credit Problemo: One of the huge problems occurring in the 1920s was buying on credit. Many people were getting deeper into debt. But, since everyone was so blinded about the economic boom, not many people were looking out for their future. 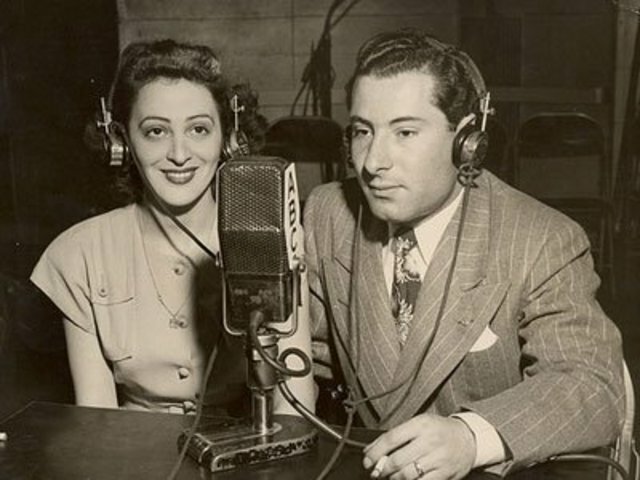 It was almost overnight that the radio mania swept the US. You could find a station broadcasting news, plays, live sporting events, and more in every major city. Almost every family owned a radio. 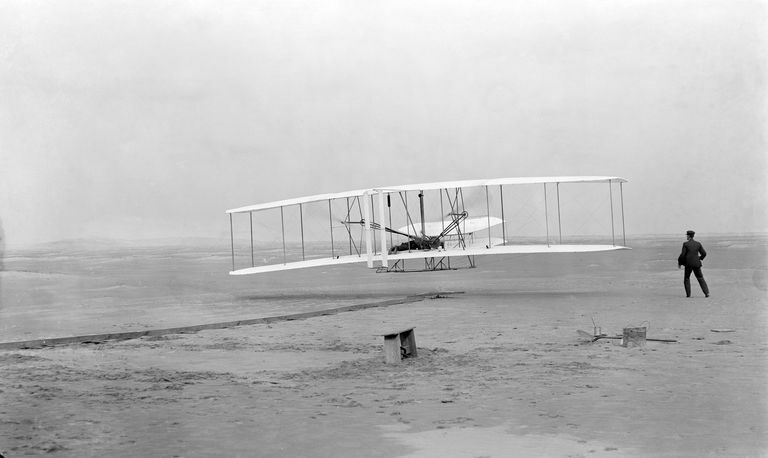 In 1903, the Wright brothers flew the first motorized plane. In 1927, Charles Lindberg was the first person to solo flight across the Atlantic Ocean. Henry Ford began mass production of the “Model T” automobile, this was the first car to be affordable for the average man. After WWI, the prices of cars dropped. Due to the increased auto use by the average family, there were lifestyle changes. There were more people who traveled for pleasure and those who began to commute to work (especially those living in the suburbs). Women and teens had more independence. Women’s suffrage: This is the right of women to vote. It was because of WWI that traditional social patterns were disrupted. Due to the contribution of women during the war, women’s suffrage became law in many countries including the United States, Britain, Germany, Sweden, and Australia. In conclusion: The 1920s was a time of economic prosperity, diffusion of popular culture, easy credit, new forms of entertainment, freedom of the car, women’s suffrage, and change.